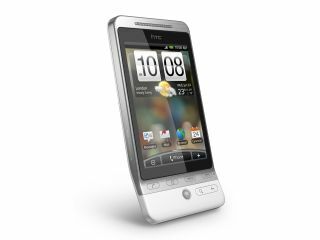 HTC has finally started updating UK Hero owners to Android 2.1, although it's not going to be completed just yet. "Android Éclair update for HTC Hero will be released by the end of June. The upgrade will come in two parts, the first of which will roll out from this week and will be detected when the Hero next automatically checks for software updates." "The second part of the update will follow towards the end of the month. As the second part of the upgrade will wipe all data on the handset, Hero users should ensure any important data has been backed up before proceeding with the installation. "Due to the size of the update, wherever possible, we would advise using a WiFi connection for this download to avoid additional data charges."